My list is still growing of New top books from 2017. Here are some you may have missed published in last year. 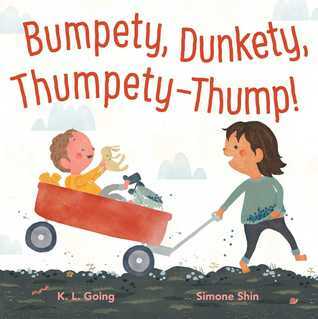 This is my 4th installment from 2017 of top picks in picture books and leveled readers. 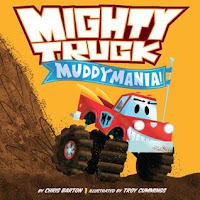 Play By Jez Alborough-Bobo the chimp is back in this perfect picture book for every little monkey that doesn't want to go to bed yet! Alfie By Thyra Heder-Nia loves Alfie, her pet turtle. But he’s not very soft, he doesn’t do tricks, and he’s pretty quiet. Sometimes she forgets he’s even there! 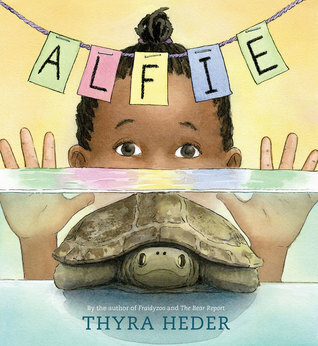 That is until the night before Nia’s seventh birthday, when Alfie disappears!What Will happen- does Alfie return? (Academy Award nominated actress)A very talented little girl has a very special night ahead of her. A night where she’ll get to wear a new dress in the most beautiful shade of blue with shoes that match it perfectly. 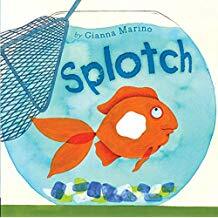 Splotch was meant to be in his bowl when his boy got home from school--but he isn't there! There's only one conclusion: he must have run away. But when he mysteriously returns, all is well again or is it? Wolf in the Snow By Matthew Cordell A girl is lost in a snowstorm. A wolf cub is lost, too. How will they find their way home? 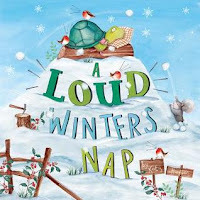 A Loud Winter's Nap By Katy Hudson-Every year Tortoise sleeps through winter. He assumes he isn't missing much. However, his friends are determined to prove otherwise! 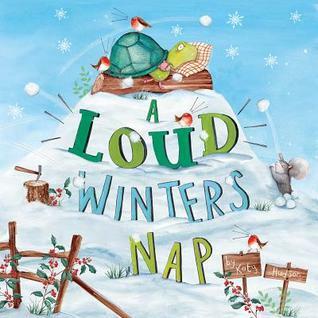 Will Tortoise sleep through another winter, or will his friends convince him to stay awake and experience the frosty fun of winter? 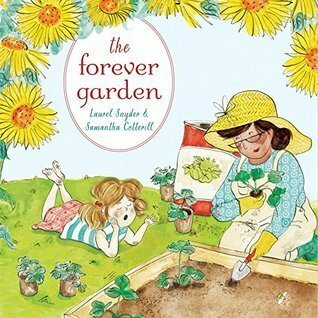 Perfect for fans of The Gardener by Sarah Stewart A heartwarming spring picture book about gardening and friendship. 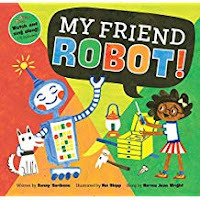 My Friend Robot By Sunny Scribens (Comes with audio Cd) A fun colorful and simplified story about building together using many different types of tools- angles, wedges, planes etc. 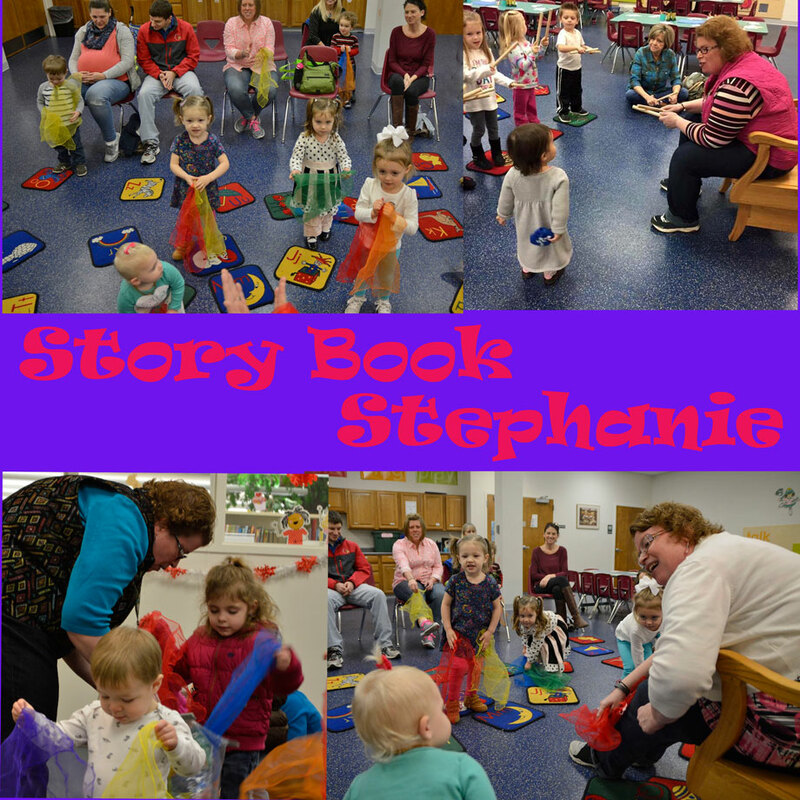 A fun science adventure! Pet Charms Series The Muddy Puppy By Amy Edgar (Book #1)- A muddy puppy, a magic bracelet, and a little girl team up in this cute animal adventure! 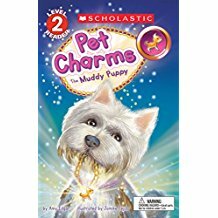 Pet Charms Series Bunny Surprise By Amy Edgar (Book #2)A new bunny for a birthday gift and pet? What will mom say? One bunny or two? read and see what the birthday gift ends up. 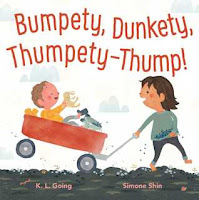 Monster's New Undies By Samantha Berger - a funny monster book involving rhyming text all about different underwear which monster refuses at first until he discovers the perfect pair! 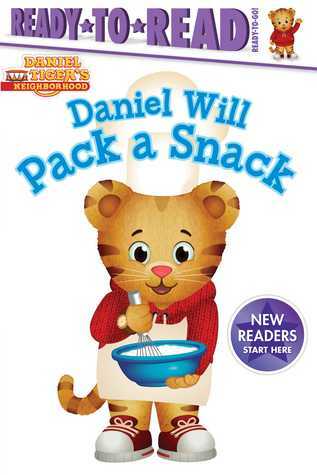 Penworthy Ready to Read- Ready to Go Stellar Starter Reader- Daniel Will Pack A Snack By Tina Gallo- a simple story about Daniel and with the help of his mom and a baker he made a baked cake snack to share with his friends! 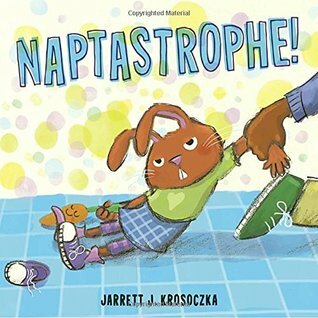 Naptastrophe! By Jarrett J. Kroscozka- All about A little bunny character names Lucy who was not tired! Until it became a meltdown Naptastrophe.